The California Clerk of the Board of Supervisors Association (CCBSA) provides a professional network of shared-resources, education and mentoring opportunities, to its members, in support of their legislative and mandated responsibilities. 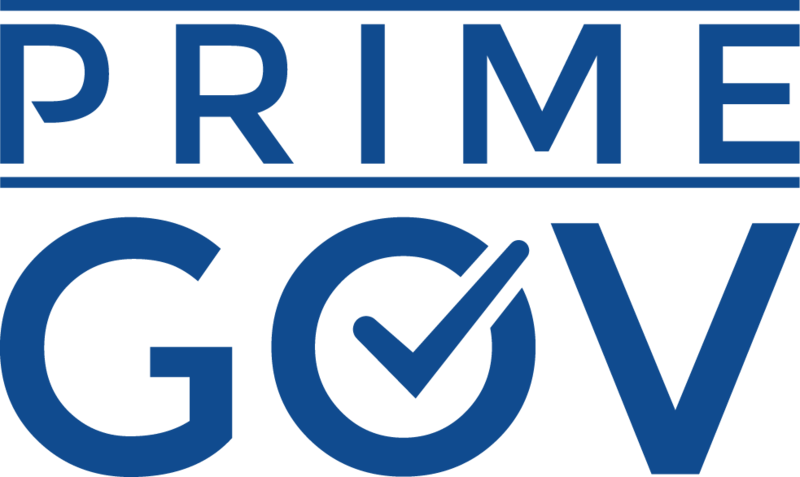 In California, the Clerk of the Board of Supervisors satisfies numerous statutory and locally mandated requirements and serves as the official record keeper of actions taken by each County’s Board of Supervisors. The Clerk of the Board profession is a time honored and vital component of effective, transparent local governance. Clerks of the Board provide services with the highest integrity and respect for the public’s business as they carry out the provisions of their role with a quiet, steadfast determination and always with great pride. The CCBSA is respected for delivering professional exemplary public service, relevant training, educational opportunities; and demonstrating progressive administrative skills while embracing the ongoing challenges of serving in an ever-changing environment. 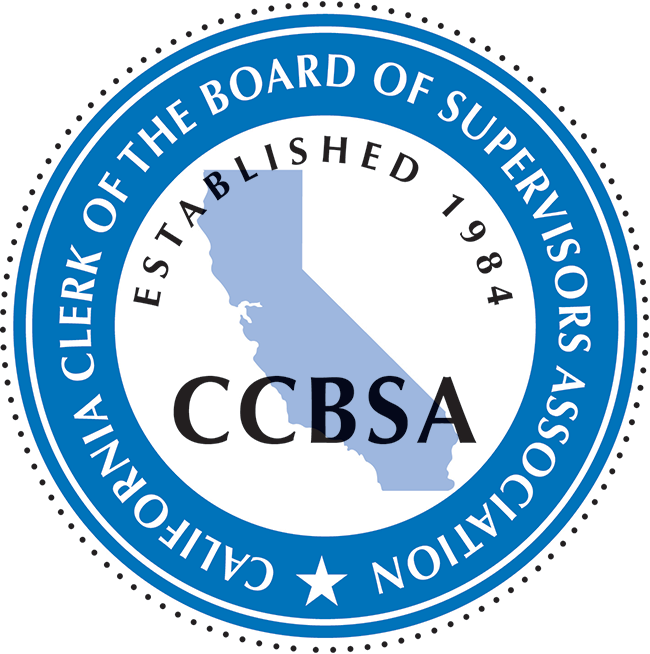 The California Clerks of the Board of Supervisors Association (CCBSA) was founded in 1984 with the objective of providing a professional network of shared-resources, as well as education and mentoring opportunities to its members, in support of their legislative and mandated responsibilities. Members enjoy networking opportunities, training resources, excellent professional development conferences, and leadership development. Learn all about the functions of a Clerk of the Board of Supervisors in California. Interested in supporting the goals of the CCBSA?